Try it – for free! Don’t just take our word for it… request a free trial and see for yourself! 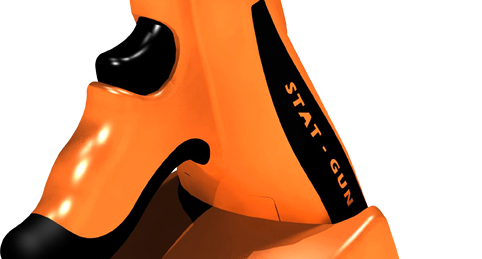 It is essential that you receive a thorough demonstration of the Stat-Gun after which it will be left with you for one week for you to assess the benefits for yourself. * Please note, free trials are only available in the UK & USA. For all other countries, please contact your nearest distributor.